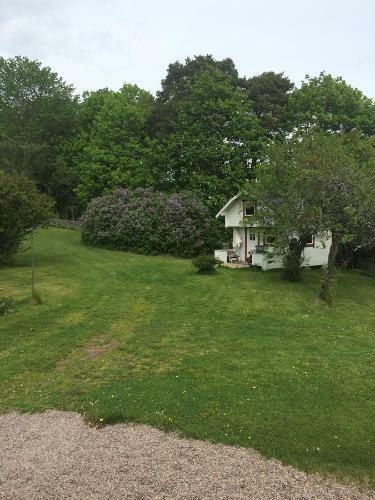 Set in Vimmerby, this family is located 1 km from Astrid Lindgren's World. Guest can benefit a barbecue in the garden. Vita Stugan i Vimmerby provides free private parking. Guest have access to the shared facilities in the main house 10 metres away. 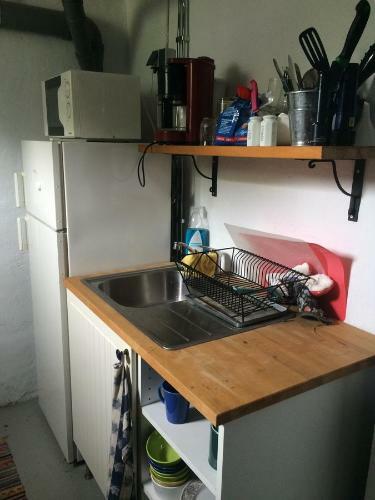 These include a kitchenette with microwave, kettle, and coffee maker. 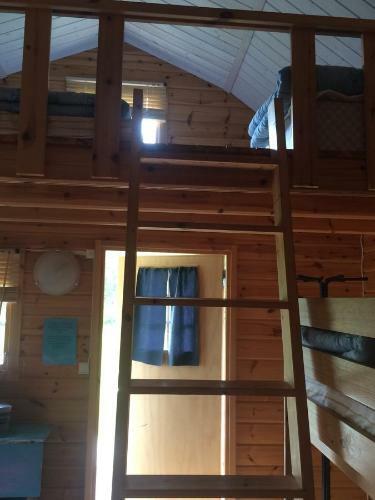 There is a toilet and the shower is situated in a service building, The garden includes a dining area and a trampoline. 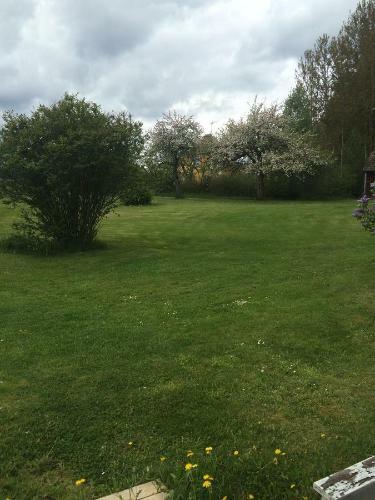 The nearest airport is Linköping City Airport, 83 km from Vita Stugan i Vimmerby.